Uni-Top Airlines Co. Ltd. (友和道通航空) is a cargo airline based in Wuhan, capital of Hubei province, China. It is a fully owned subsidiary of Uni-top Industrial Corporation from Shenzhen. The airline operates out of Kunming, Wuhan and Shenzhen to domestic points as well as countries in South Asia. On 5 July 2015 a Uni Top 747-200F (B-2462) was commissioned by a private customer to fly 24 elephant calves, captured in the Hwange National Park, from Harare International Airport to Guangzhou Baiyun Airport where the elephants were then delivered to Chimelong Safari Park. 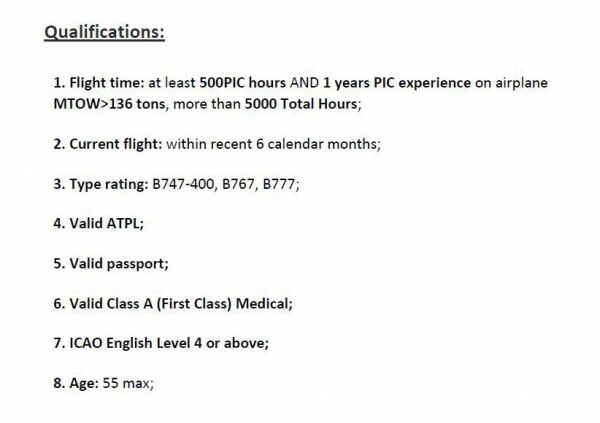 Uni-top Airline is now recruiting B747-400 captains due to operation needs. 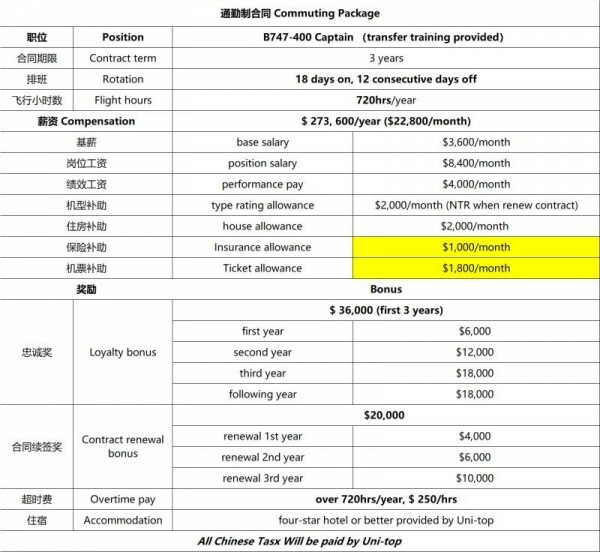 It also offers upgrade opportunity for B737 captains as well.